In the following 128 color pages you will learn: What bitcoin, cryptocurrency, and blockchain technology are; Cryptocurrency market and investment basics; How and where to buy your first cryptocurrency; How to hold your cryptocurrency; How to sell your cryptocurrency; How to trade your cryptocurrency; Cryptocurrency trading basics and strategies; How to avoid scams; How to protect yourself against losses/risk management; Technical analysis—worth it? ; The psychology of trading; and What to do going forward after profits. 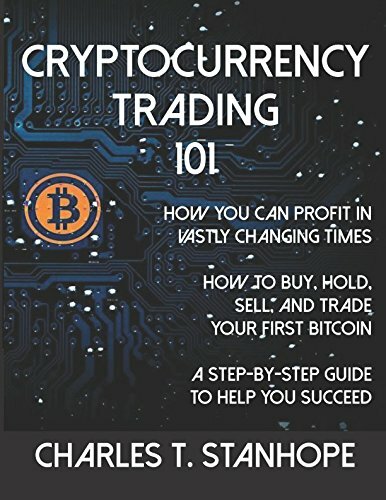 So, follow me along in this book, and I will teach you everything you need to know to get started and to become a successful cryptocurrency trader. Class is open. Let’s have some fun.